This national network of dedicated women philanthropists has collectively raised over $1.5B in supporting United Way’s mission to improve lives and build stronger communities. 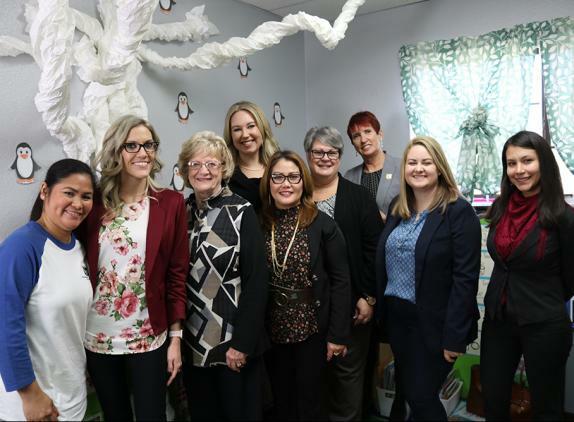 In Southern Nevada, this group of dynamic women has raised over $2.7M since inception, investing their dollars in crucial projects which are changing lives. These dynamic and generous women are truly change agents for the community. 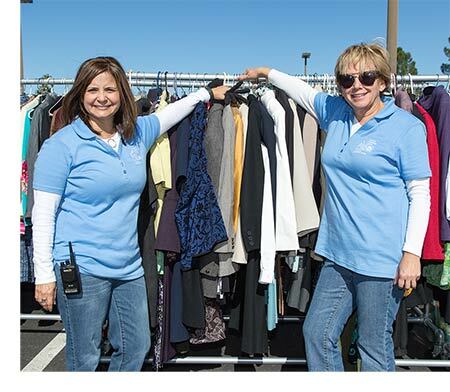 Support their positive work in our community today!